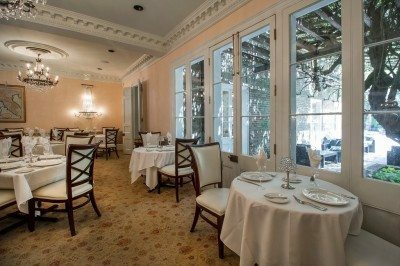 Broussard’s is one of the four classic Creole New Orleans restaurants known as the Grand Dames. 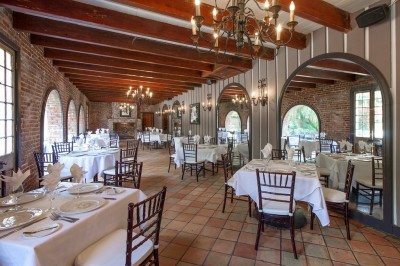 The ninety-five year old restaurant includes three interior dining rooms, the Empire bar, and an elegant courtyard. 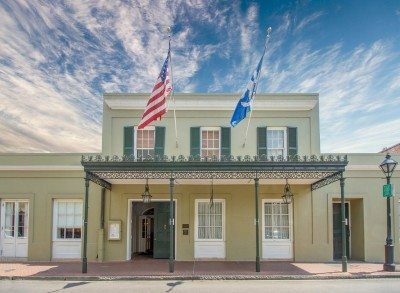 Broussard’s menu features exotic dishes with an exotic blend of French and Creole influences. 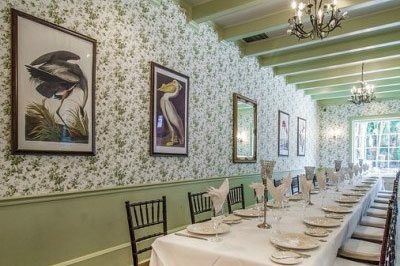 We can accommodate both corporate groups and social events ranging from bridal luncheons to wedding ceremonies and receptions. 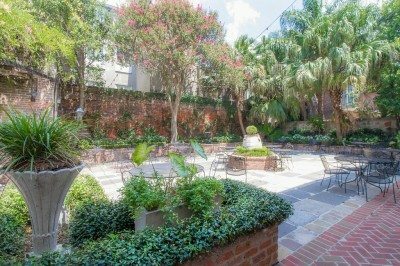 Broussards can accommodate groups ranging from 20 – 225 for seated dinners, and a maximum of 650 for reception style (limited seating) events when combined with the historic Hermann Grima Courtyard.